BASSETERRE, St. Kitts – The Honourable Dr. Timothy Harris-led Team Unity administration continues to implement measures to systematically address the numerous cases of dilapidation to key government buildings across the length and breadth of St. Kitts and Nevis. Harris said during his Oct. 25 press conference that the conditions of these buildings, which include schools, police stations and medical facilities, are examples of the bad inheritance left behind by the former Dr. Denzil Douglas-led administration. He referenced the troubling state of the St. Kitts-Nevis Defence Force Coast Guard Unit base, which included a leaking roof that affected officers when it rained. “As a responsible government, we found alternative accommodation for the Coast Guard and we are now in the process of building a brand new Coast Guard [base],” he said, while noting that this intervention has been welcomed by the men and women of the Coast Guard unit, one of whom said during a recent media interview that it has led to an increase in the morale of the officers. 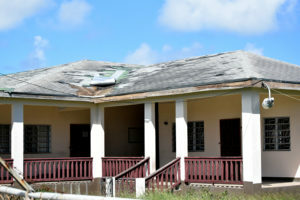 In February of this year, the government was also forced to close the doors of the St. Paul’s Police Station as a result of the poor physical conditions of the existing infrastructure that posed a serious health risk to the men and women of the Royal St. Christopher and Nevis Police (RSCNPF) stationed there. Prime Minister Harris said “the St. Paul’s Police Station really was unfit for purpose for a period of perhaps the last 10 years. What did we do as a responsible administration? We said that we would not subject the police and other workers to the conditions at the St. Paul’s Police Station, and we have remedied that through relocation.” Officers who were stationed at the St. Paul’s Police Station are now attached to the Dieppe Bay Police Station. Also, officers stationed at the Old Road Police Station have been temporarily relocated to a facility in Verchild’s, while those stationed at the Newcastle Police Station in Nevis have been moved to a different building in Newcastle, in the vicinity of the Vance W. Amory International Airport, as a direct result of the deteriorating conditions at those two police stations. Furthermore, Prime Minister Harris revealed that the government will make budgetary allocation for the construction of a brand-new police station in 2018 to serve the Sandy Point and surrounding communities. Harris also revealed that construction work is set to commence shortly on a brand-new facility to house the Tabernacle Health Centre, which is currently operating from the same building that houses the Tabernacle Daycare Centre. He said the former Denzil Douglas-led administration’s negligence also affected the education sector, as urgent repairs had to be made to several schools across the federation since the Team Unity government took office. In light of this, Harris publicly commended the work and intervention of the Deputy Prime Minister and Minister of Education the Hon. Shawn Richards, in addressing the situations at several schools, including the Edgar T. Morris Primary School, where students were able to return to classes in September of this year to much improved facilities. 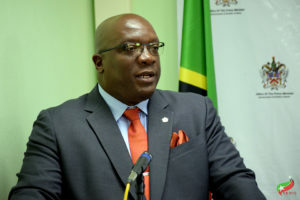 The prime minister, acting on information provided by Minister Richards, disclosed that the Industrial Site Daycare Centre was recently closed as a result of the poor physical conditions of the facility. 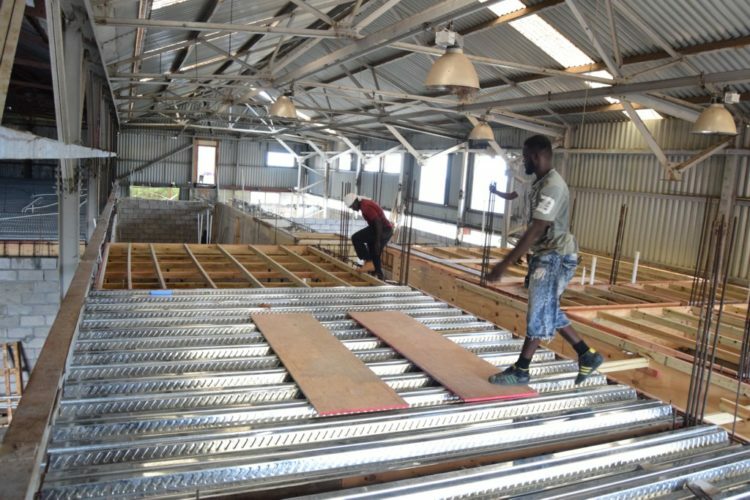 The majority of the children attending that daycare centre have been placed at the Victoria Road Pre-School and Daycare Centre until repairs and renovation to the Industrial Site facility are completed. In 2016, the Mary Charles Hospital in Molineux reopened to the public following months of repair and renovation work that cost close to EC$900,000. 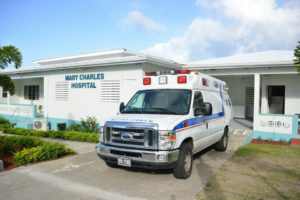 The renovated Mary Charles Hospital now boasts substantial upgrades, including improved electrical wiring, comprehensive repairs to the ceiling and roof, installation of new toilets and basins, as well as tiling of the bathrooms and replacement of the hospital flooring.